Having the right juicer in your kitchen can help save you time and effort in more ways than you can count. Aside from ensuring that you have easy access to homemade, nutrient-rich juices and mixes any time you want, a Breville Juice Fountain Elite may be all that you need to give you an energy boost that will last all day. Find out in this review article whether the Breville 800JEXL may just be the juicer for you. Summary: A very efficient juicer. Unlike other centrifugal juicers, this juicer can juice all types of fruits and vegetables very well. It’s easy to use, perfect for any beginner. The downside is that this juicer can be noisy to use like any other centrifugal juicer. The manufacturer of the Breville Juice Fountain Elite is an Australian company founded in 1932 in Melbourne by William O’Brien and Charles Henry “Harry”Norville who combined their last names together and came up with the brand “Breville.” Breville created the original sandwich toaster which became a booming success. Shortlyafter, they began to manufacture small appliances. While there are many juicers available on the market today, Breville is a name that can be trusted globally. The Australian company is famous for its award-winning juicers, and has been making world-class kitchen products since 1932. Today, the products distributed by the Breville group can be found world-wide. 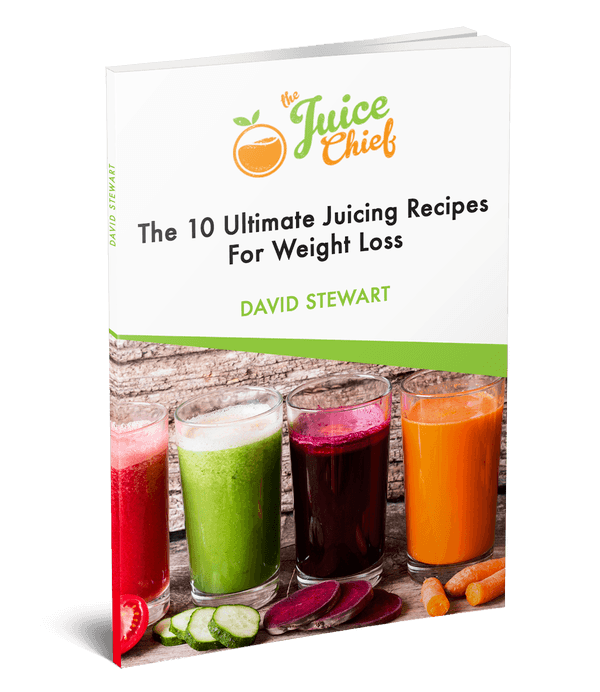 When it comes to juicers, you want one that can truly extract all the nutrients from the fruits and vegetables that you place in it. There are 3 main benefits of the Breville 800JEXL Juice Fountain Elite that are very much worth noting. ​Juicing is popular because it can extract the most nutrients from fruits and vegetables. In particular, ﻿drinking juice from green vegetables can be very healthy﻿. With the patented juicing system of the Breville 800JEXL, nutrient absorption is even more maximized because of its ability to transfer less than 1.8F of heat, thereby protecting the enzymes. The Breville Juice Fountain is very easy to assemble, with only 3 major pieces and no screws required. Because of the extra large feed chute, you can process large quantities of fruits (e.g. whole apples, orange slices) and vegetables without having to cut them into smaller pieces. The efficient juicing system processes everything at such a rapid rate, you’ll have the juice you want before you know it. The two speed options give you flexibility to process both soft (use the low-speed control) and hard (use the high-speed control) vegetables and fruits. Basically, you get to achieve the best extraction possible by matching the speed setting to the ingredients that you’re using. The Breville 800JEXL is of such top notch quality that it’s as if you have your very own commercial juicer. ​Three-inch circular feed chute can process whole fruits and vegetables. ​Durable, BPA-free and heavy-duty parts that make the juicing possible. Easy to assemble, disassemble, use, and clean. Comes with a manufacturer’s warranty of one year. Easy and convenient cord storage that keeps your power cord safe. Sturdy and durable construction of body and parts from stainless steel and titanium. ​Easy to use even for the juicing novice. 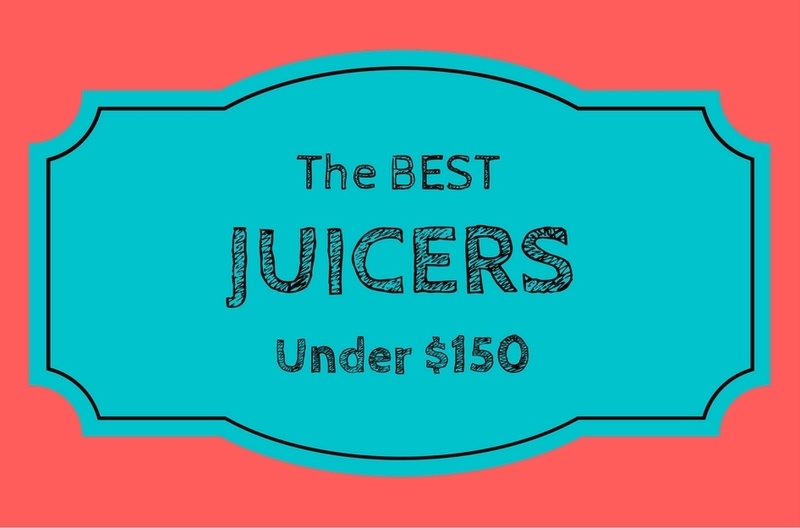 This juicer does not come cheap. The level of noise during operation is quite high. Just like all other centrifugal juicers, once the juice has been extracted it must be drunk immediately, thus can't be stored without loss of nutrients. Here are some of the other important aspects of the 800JEXL Juice Fountain Elite. Click on each title to find out more. The Breville 800JEXL has a very high juice yield, which means that you get dry pulp because all the juice is really extracted. ​Thus the Quality of the juice made by this juicer is very very good. ​It takes all but a few minutes to convert your fruits and vegetables to liquid goodness that you can use. This is because the juicer is designed to work efficiently, and you even get an extra large chute to minimize if not eliminate all the pre-juicing processes (e.g. chopping, slicing) you need to do. Because you have 2 speeds to choose from, this juicer is basically good for all kinds of fruits and vegetables. From softer ingredients like tomatoes and green leafy vegetables to harder ingredients like carrots and apples, you can rely on this juicer to do all the hard work for you. You can even experiment and combine ingredients so that you get to achieve the exact taste that you’re aiming for. With a 1000-watt motor, this juicer is powerful enough to process all sorts of ingredients. The speed with which it can convert fruits and vegetables to juice is almost unbelievable, so you really know that you have something powerful in your hands. ​The noise that you get is standard for what you would expect in a centrifugal juicer, but it’s nothing you can't deal with. The Breville stamp is all you need to be assured of this juicer’s reliability, and if that’s not enough, the testimonials of thousands of satisfied customers will most likely convince you. You also get a one year limited product warranty from Breville, in the case that you find a product defect or some fault in the workmanship. This juicer is very easy to use, and it even has safety features that prevent it from overloading/overheating, as well as from operating without the cover securely locked in place. You just have to feed the fruits and vegetables onto the chute, pick a speed, and turn the juicer on. You need a glass to catch the juice that will be extracted, and after doing so, you can easily get rid of all the pulp that will be stored in the big pulp container. ​Disassembling is just as easy as assembling this 3-piece juicer, and to clean it up all you need to do is place all the parts on the top shelf of the dishwasher. As for the food pusher and the nutri-disc, you can make use of the cleaning brush that’s included. As mentioned already, this juicer comes at a fair price, as is certainly not on the cheap side. However it's a quality juicer froma reputable brand so you’re essentially getting what you pay for. If you think of all the health benefits that you get from a juicer like this and all the headache that this will save you when it comes to food preparation,then you’re really getting value for money. The Hamilton Beach 67650a Big Mouth Pro Juice Extractor – At a cheaper price you can get the Hamilton Beach 67650A, which has a 1.1 horsepower motor and the same 3” feed chute. However, take note that this is made with plastic. See the full review here. The Breville BJE200xl Compact Juice Fountain – At under $100 and with a 700-watt motor, this is a much cheaper option from Breville but it’s also smaller and more compact. Also, the material is made of metal and plastic compared to the stainless steel that you get with the 800JEXL. See the full review here. The Breville JE98XL Juice Fountain Plus – Another option from Breville that can be bought at a lower price than the 800JEXL, but it has a lower powered motor at 850 watts. Like the 800JEXL, it has 2 speeds, but its body is made of heavy-grade polymer rather than stainless steel. See the full review here. Should I Buy the Breville BJE200XL Juice Fountain? 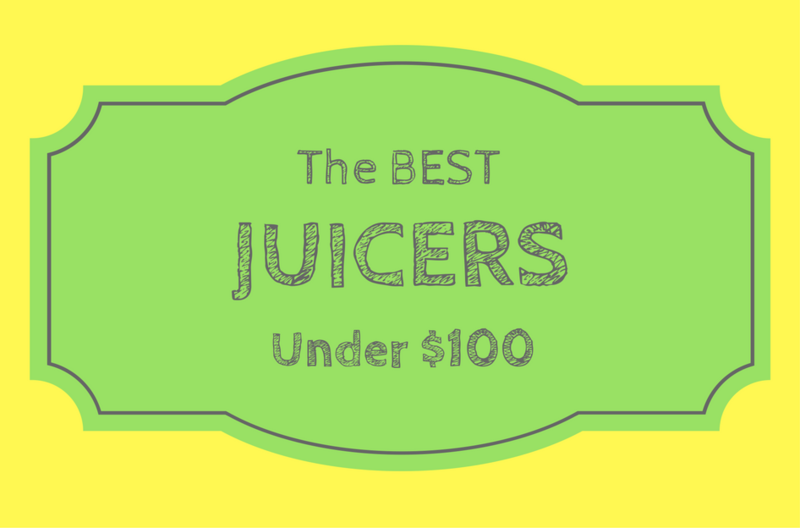 If you’re serious about juicing and you want to experience the same satisfaction as many other users, then this juicer is definitely worth your money. The benefits and pros that you can potentially get from this juicer far outweigh the negatives, especially if you’re the type who juices a lot, whether for everyday cooking or for fitness purposes (e.g. weight loss programs, nutritional reasons). So if you’re willing to pay the price and give your kitchen the boost that it needs, this juicer is certainly for you.